HP is currently the number one manufacturer of personal computers worldwide. According to research firm, Canalys, that may change soon. The contender? You guessed it, Apple. The combination of Apple’s rapid growth and HP’s recent turmoil has made it a close race. In August of this year, HP announced it would give up the PC business part of the company (PSG) to concentrate on software. Two months later, after the previous CEO was fired and a new one appointed, an announcement was made indicating they would keep PSG after all. Although Apple has had its share of woes in the past with battery and antenna issues, the dent in growth is not apparent. The company has expanded their market share from 9 percent to 15 percent in just four quarters. Overtaking the No. 1 throne, currently held by HP, would likely happen before the second half of 2012. There is a catch: Canalys research is counting Apple’s iPad models as PC devices in the analysis. The iPad models have been a tremendous success with each launch. Yours truly had a tough time finding the latest model in stock for quite some time. No such luck for HP; a venture into the tablet business was made with little success. The Touchpad, introduced at $499 was quickly shelved with excess stock sold at the unbelievable low price of $99. Ironically, that’s when it became popular. On the other hand, Apple may see a slight decrease in sales during their fourth quarter due to two devices this year; the Kindle Fire and the Barnes & Noble Nook. 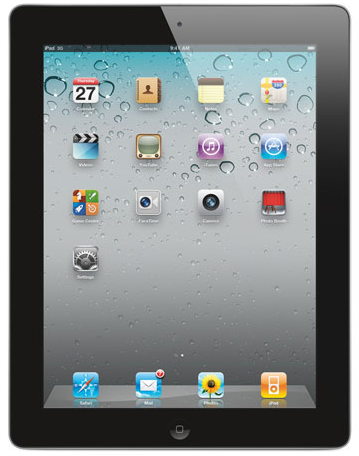 The pair are much more affordable than the newest iPad model with the Fire priced at $199 and the Nook at $249. 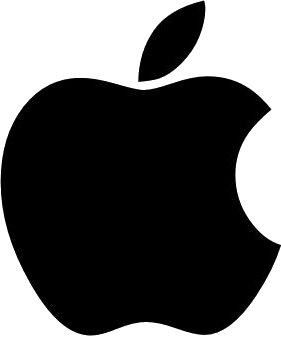 With the release of a new iPhone 5, iPad 3 and a rumored super-thin MacBook Pro next year, Apple may very well keep their growth strong. That is to say, if the Kindle Fire and other cheaper alternatives don’t find a new favorite place with customers.